This week sees the new Latin America infrastructure project portal to be housed on the Garrigues web page. The portal contains key and updated information on the portfolio of the most important infrastructure projects in Latin America. 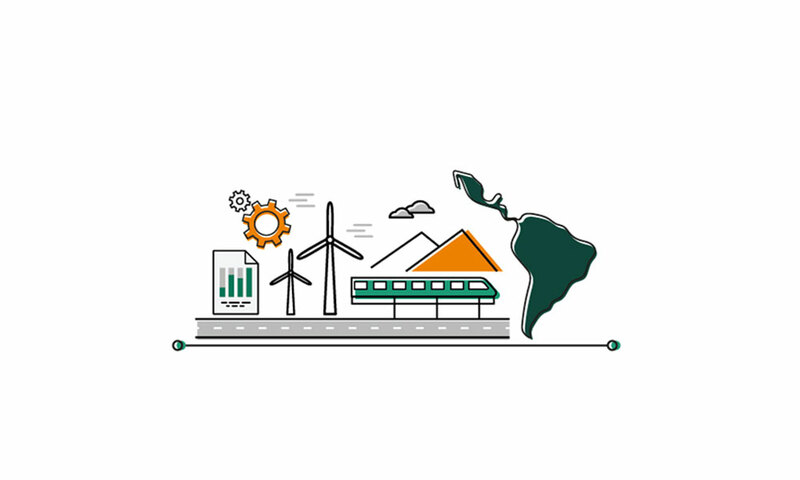 In total, details are provided on eighty projects in Brazil, Chile, Colombia, Mexico and Peru that will be vital to the development of the region in coming months, in sectors such as energy, road infrastructure, ports, telecommunications, water and mining. All the projects, classified per country, include details on their location, financial structure, estimated investment, term and status. The information is a useful tool for updated information on a sector that is expected to generate a great deal of investment. It will be updated on an ongoing basis and every six months a newsletter sent with the most important changes, including new projects that have since commenced. According to the Development Bank in Latin America (CAF), the opportunities identified in the area of infrastructure for the coming decade amount to 4,500 billion dollars in the development of the railway network, alternative sources of energy and telecommunications, with the implementation of mobile telephony and broadband being amongst the most important efforts to increase competitiveness in the region.